The True Healer is You. I learned at a young age while working with a family member the importance of how touch and compassion can heal and connect the MIND, BODY, and SOUL experience. The goal in healing is much more than fixing the physical body. Massage and Energy work has given me the tools to not only expand my practice but also personally as a person. The past 15 years I have been able to share my education from Deep Tissue to Relaxation, Lymphatic and Soft Tissue for clients recovering from surgeries and cancer treatments to various Energy Modalities such as Reiki, IET and Quantum Touch. 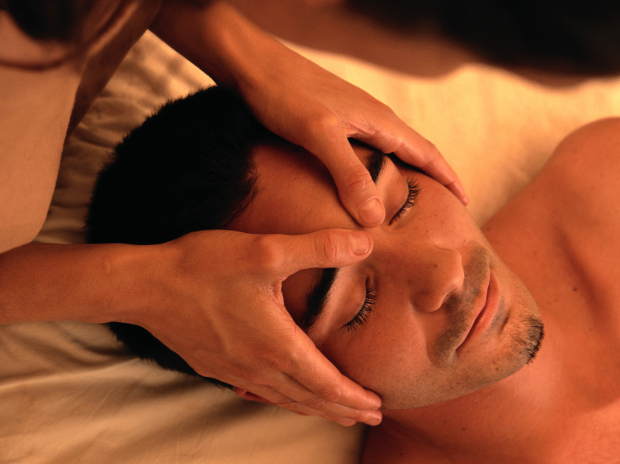 Therapeutic Massage is tailored to the issue which is being treated. It can range from Deep work to break up scar tissue, trigger points and chronic tight muscles. Therapeutic Massage can treat the whole body to suit individual area's of the body which may need a combination of light for some area's and deep for others. With 15 years of experience I have studied many types of Massage to work with all body types and physical issues brought on by stress, illness and everyday use of our bodies. Energy Work, Hands on and distance. I have been addicted to Energy Work since a young age. It has always fascinated me to be able to feel a connection with others while not physically manipulating the body. There are many forms of Hands on Healing, Distance Healing... etc. Some are known by name such as Reiki, IET, and Quantum-Touch. Others are constantly being brought to light through the work of dedicated people. I am a certified Reiki Master, IET Therapist and Quantum-Touch practitioner. I am currently studying THE Wonder Method which is still opening up new doors with amazing results. Energy Work can be used for physical and emotional treatments in the office of distance over the phone.